MONDELLO Rocco, 61 anni, originario di Gela, residente a Ehningen. 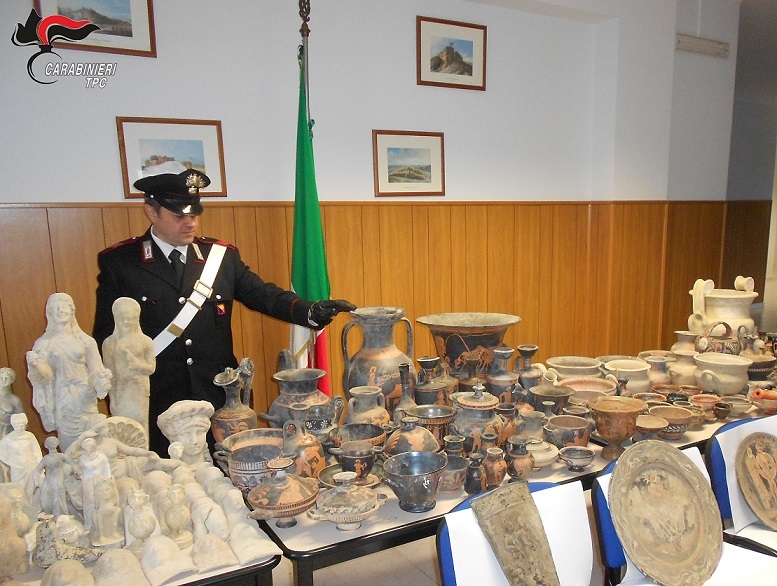 It appears that two auction houses in Munich are under investigation (John Phillips and Justin Huggler, 'Italian police smash £30m international ancient artefact smuggling ring', The Daily Telegraph 4 July 2018). This investigation appears to be shining fresh light on the network of handlers moving archaeological material from Italy. The British Museum will no doubt be reviewing the material acquired from this source.